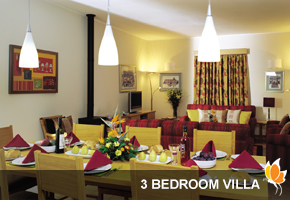 Looking for somewhere special for your next break? With a subtropical climate and breathtaking scenery, Madeira is Portugal’s own floating garden. Our beautiful collection of holiday apartments and villas are right on the coast, with spectacular sea views and all the facilities you need for an unforgettable break. 323 miles off the coast of Africa, the island of Madeira was discovered in the 15th Century by Prince Henry the Navigator. During the 19th Century, it became a favourite of winter-weary British holidaymakers – and it’s easy to see why. Madeira is one of the most beautiful travel locations in Europe, with lush, vertical landscapes, untamed forests, terraced ravines and perpetually mild, sunny weather. Our village resort is the only one of its kind on the island, and provides the perfect combination of privacy and convenience. Madeira offers the best of all worlds: azure blue waters, enchanting countryside, temperate climate… and more than its share of history and culture. 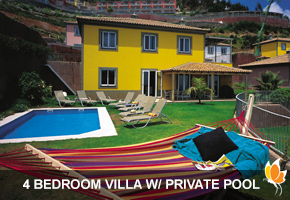 And it’s all yours to enjoy at Village Cabo Girão. 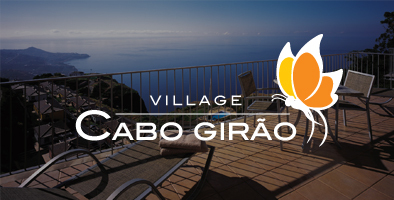 Village Cabo Girão offers much more than typical hotels. 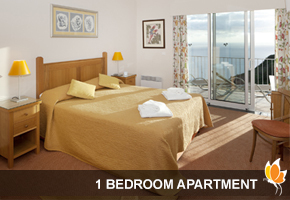 Our fully serviced holiday homes, villas and apartments include stunning sea views from the cliff tops, as well as impeccable beaches right on your doorstep. You can enjoy a pool bar, free internet, swimming pools and much more. Whether you’re looking for a winter break in the Mediterranean sun, a long stay holiday rental or the perfect summer holiday for the whole family, we have everything you need and more. 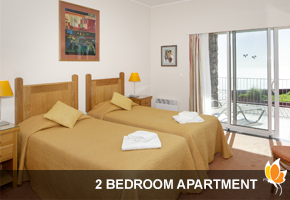 Book your stay at Village Cabo Girão in Madeira today.